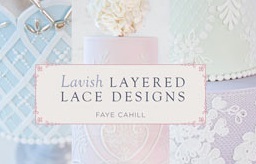 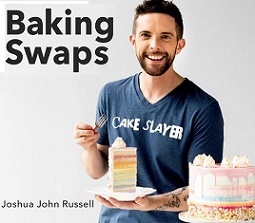 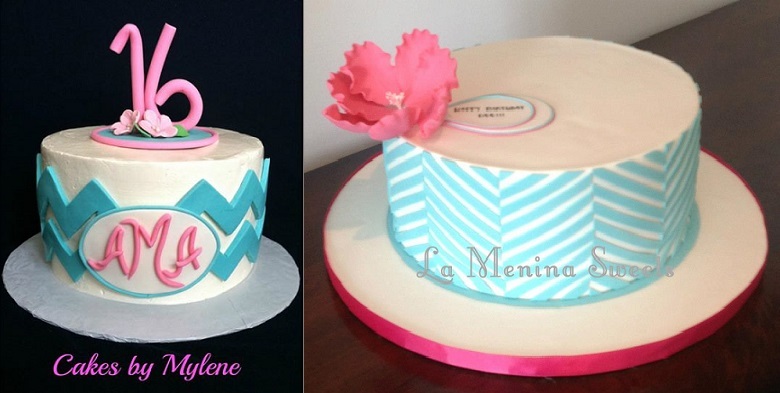 Chevron patterns have taken over the cake decorating world this summer. 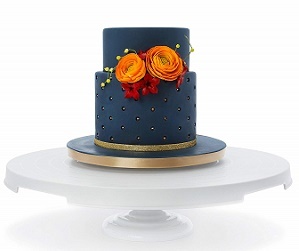 It makes a great side design for a celebration cake for any occasion. 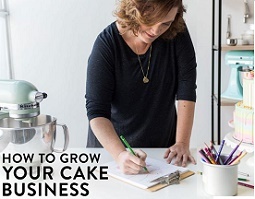 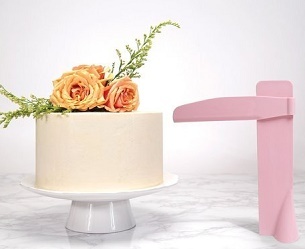 To show you how to make a chevron cake, cake designer Erica O’Brien has a great tutorial using just a simple paper template. 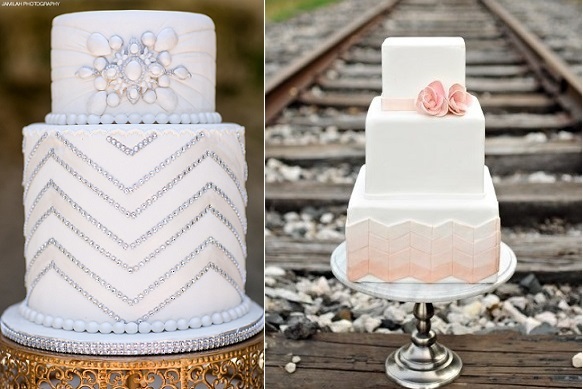 While geometric patterns are not usually associated with wedding cakes, such is the power of the chevron this year that it’s crossed over into the wedding world. 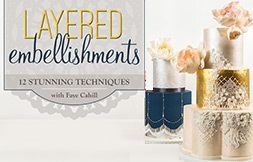 We have two stunning example above – a beautiful jewelled wedding cake by Paola Cake Atelier and a fabulous peach ombre wedding cake by The Layered Bakeshop. 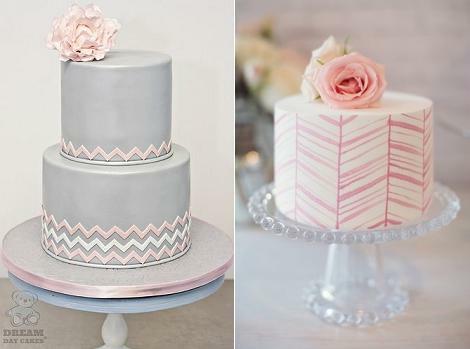 Above, a pretty pastel pink and grey chevron cake from Dream Day Cakes (left) and a hand-painted design by MariaV Creative (left, photographed by Vitalic Photo). 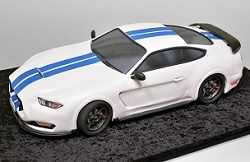 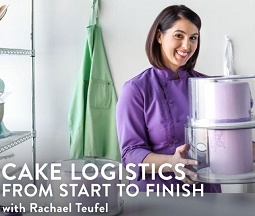 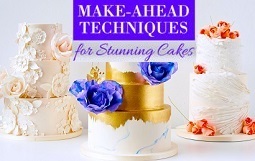 See our feature on hand-painting cakes here for more. 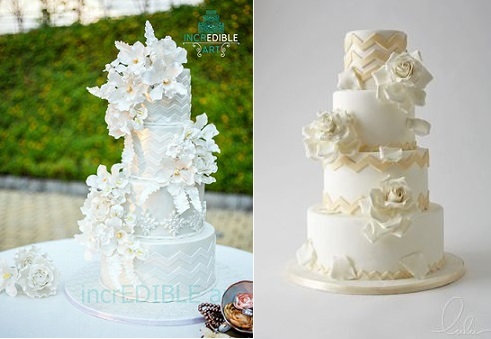 Below, we have two chevron wedding cake designs that manage to very cleverly incorporate the contemporary chevron motif with the classical wedding cake colours of ivory and white. 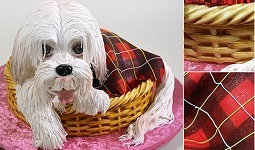 (Cakes by Incredible Art, left and by LuLu Cake Boutique, right). 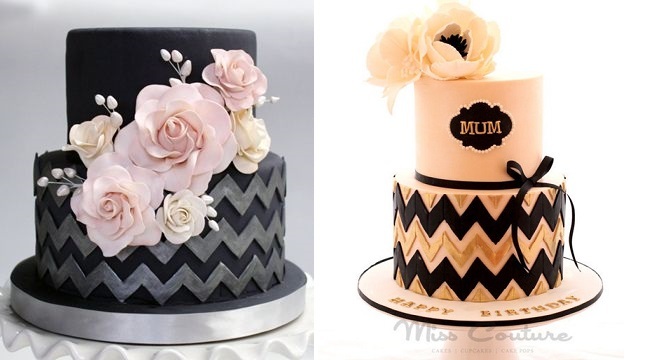 Below we have two very eye-catching designs in the not-so-obvious colour combinations of black and grey by Coco Paloma Desserts and black and peach by Miss Couture. 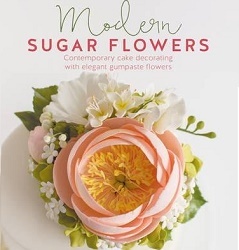 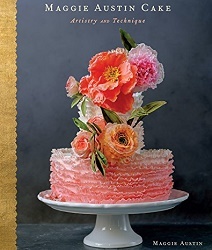 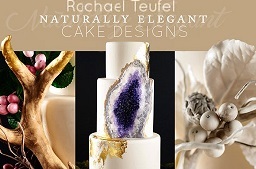 Both cakes also feature exquisite sugar floral sprays artfully arranged on each cake. 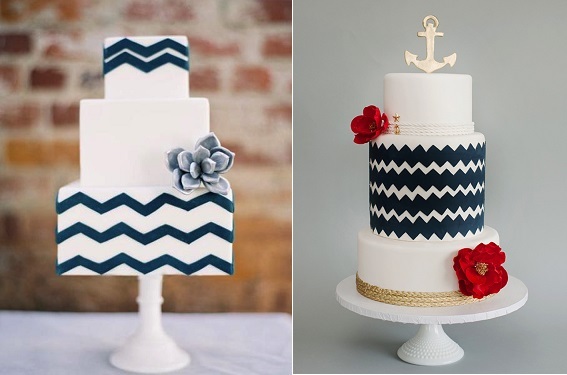 Below are two very striking chevron pattern cakes in classic navy and white from Sweet and Saucy Shop (left) and with a nautical theme by City View Bakehouse (right). 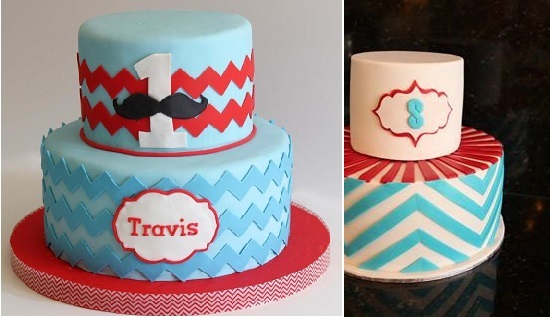 The chevron pattern is still huge for birthday and party cakes, especially for little boy birthday cakes. 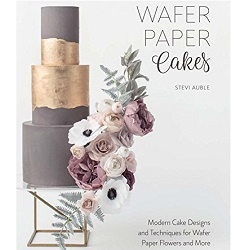 It’s a side design that’s very effective in bold colours, for example the red and blue “Superhero” colours of the cakes below (by Whisk Me Away (below left) and Chloe Kerr Cakes (below right). 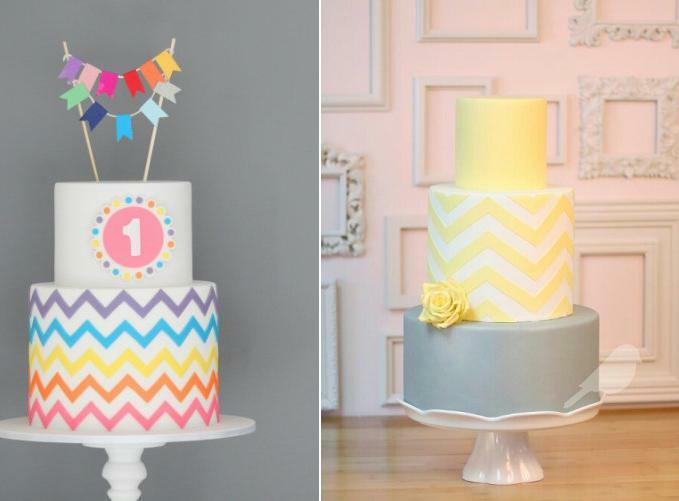 Finally, we have two beautiful chevron cake designs with a splash of gender neutral yellow by Couture Cupcakes & Cookies, Australia (left) and via Pinterest (right).